A classical music performance by maestros, a mesmerising dance by the divas, an engrossing theatre performance by a renowned drama troupe, a riveting speech by an evangelist. 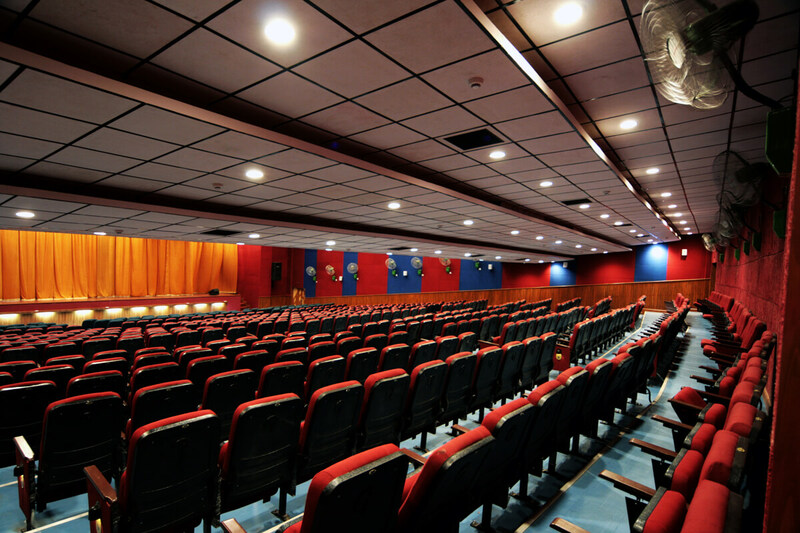 An auditorium needs to deliver the finest of audio to the audience’s ears on every seat. 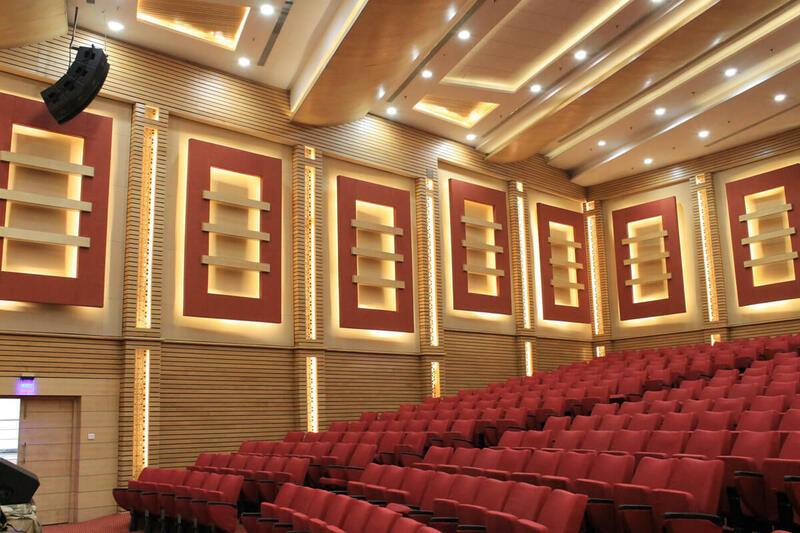 The magic of acoustical design is to ensure every seat a prime seat with the optimum blend of audio system and acoustical panels. 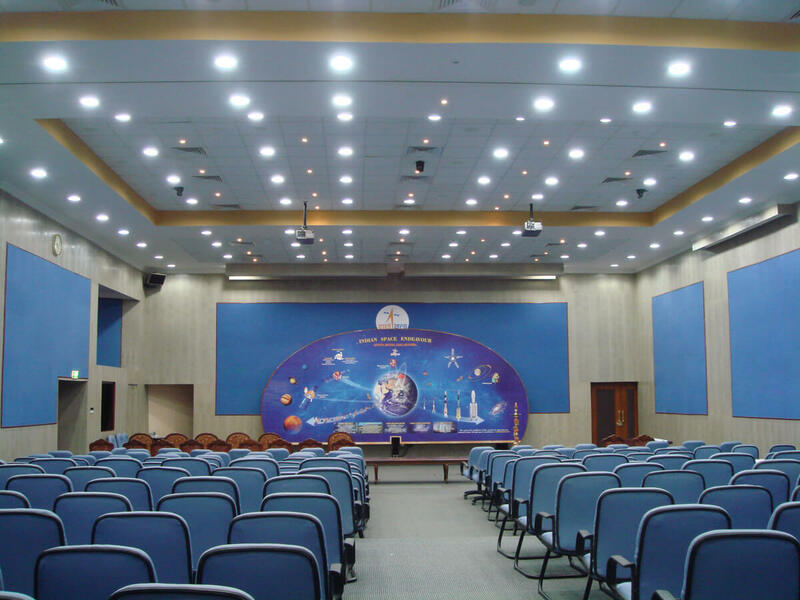 Very few auditoria in India boast good acoustics. 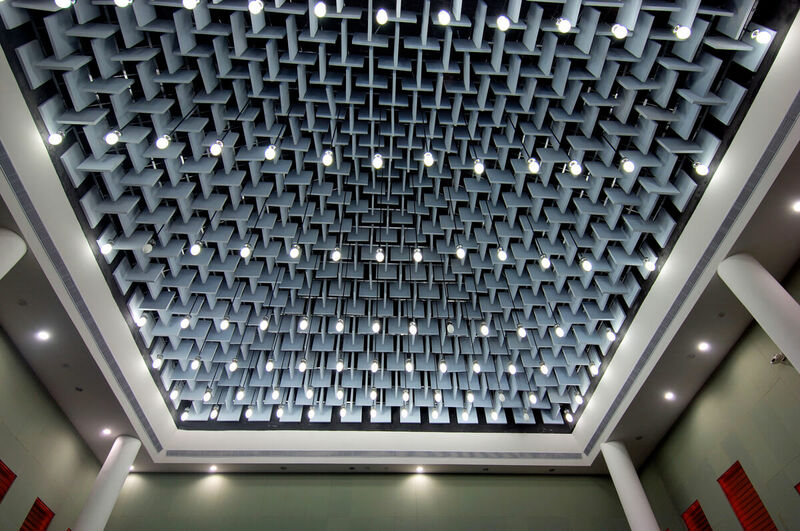 Anutone works closely with acousticians and audio system integrators to offer techno-commercially optimal solutions. 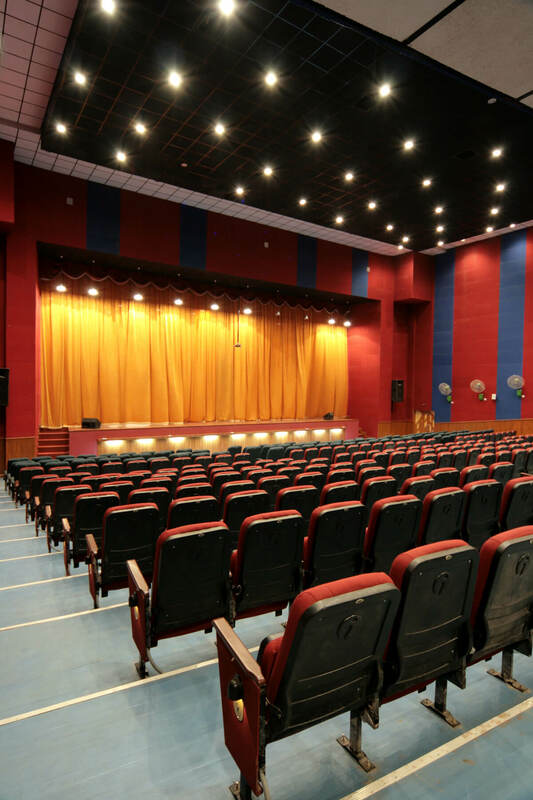 An acoustically well-tuned auditorium will become the venue of first choice for both cynosure performers and connoisseur audiences. Go for it! 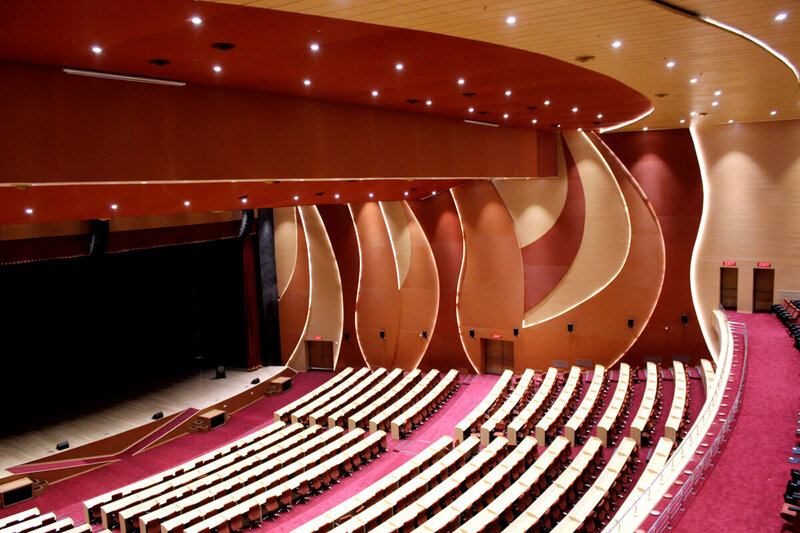 Product based design solutions for auditoria and auxiliary spaces by Anutone. 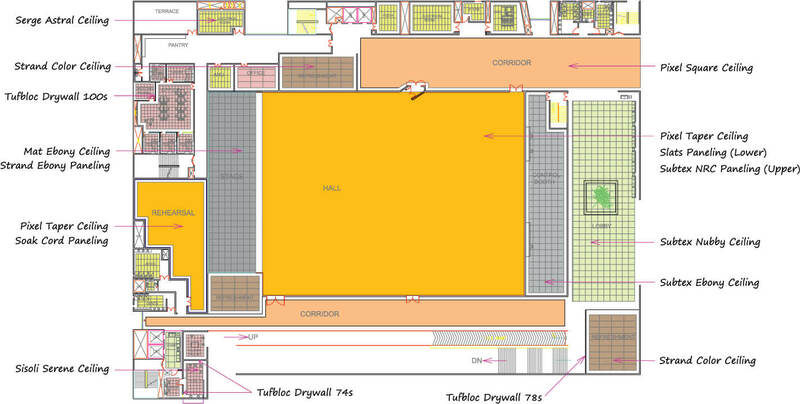 Refer to the concept drawings below.